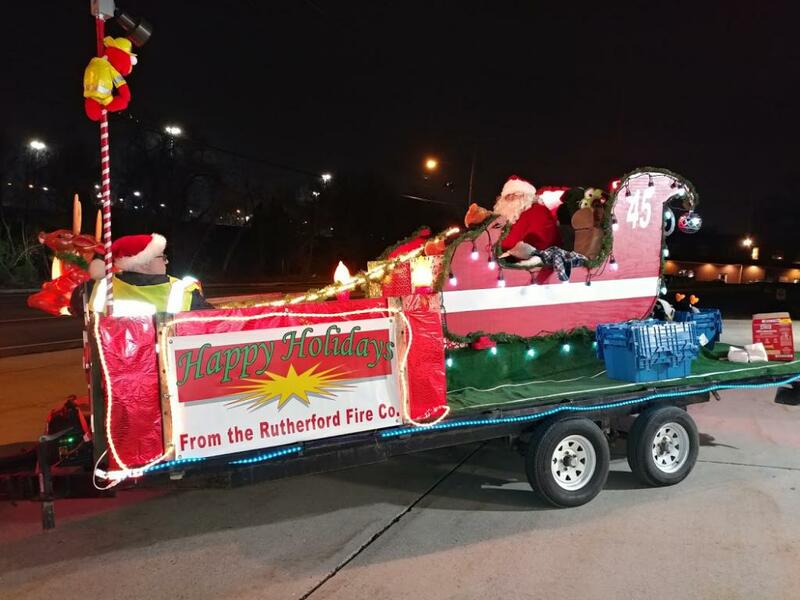 Santa will be making his annual visit to the Rutherford area on Sunday, December 23rd starting at 1:30 pm. Santa and his helpers will be following the same route as in years past. Make sure to listen for the sirens and Christmas music to know when Santa is on his way! For the safety of everyone involved, please go to the nearest street corner and be ready to receive your gift.